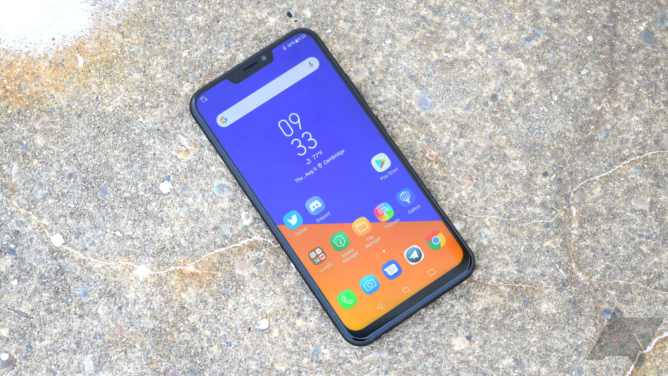 Sporting a notched display (that most 2018 of smartphone looks) and an interesting reflective rear panel, the ZenFone 5Z is a pretty nice device to look at. It's currently $50 off over at B&H, and your $499 will get you a Snapdragon 845, six gigs of RAM, and dual rear cameras. In his review, Jordan said he liked the device, but found the OnePlus 6 a better buy. Still, if you're an Asus fan or OnePlus isn't an option for whatever reason, there's never been a better time to pick this one up. 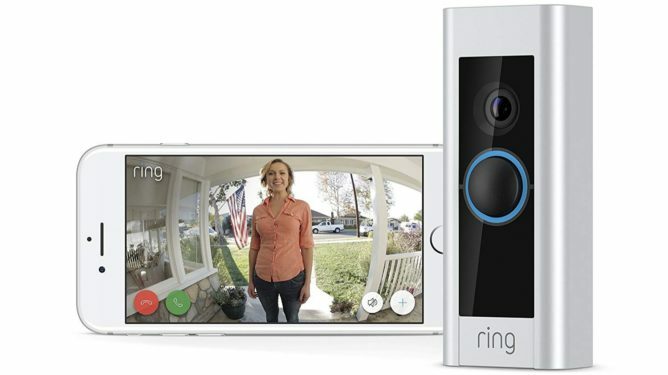 Ring has had its controversies, but it's still a big player in the smart doorbell space. The Pro is Ring's mid-tier model (second to the $499 Elite), and can capture video in 1080p, night or day. Compared to the non-pro model, it's got better motion detection and option 5 Ghz Wi-Fi connectivity. It's slimmer, too. 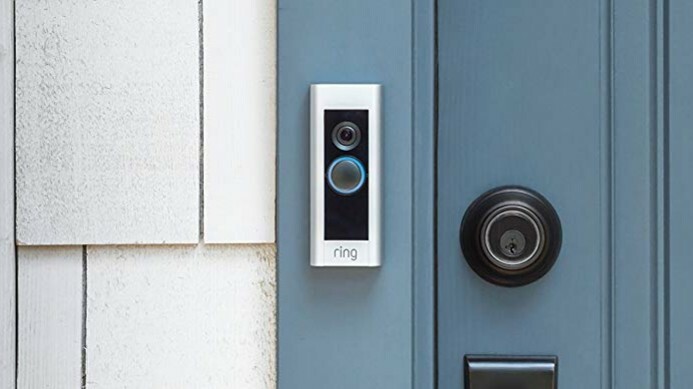 You can install it yourself in about 15 minutes, assuming you're at all handy, but it does require existing doorbell wiring. We've seen lower prices on this model in the past, but not for quite some time now. The Echo Dot Kids Edition isn't actually different from the regular second-generation Echo Dot on a hardware level. 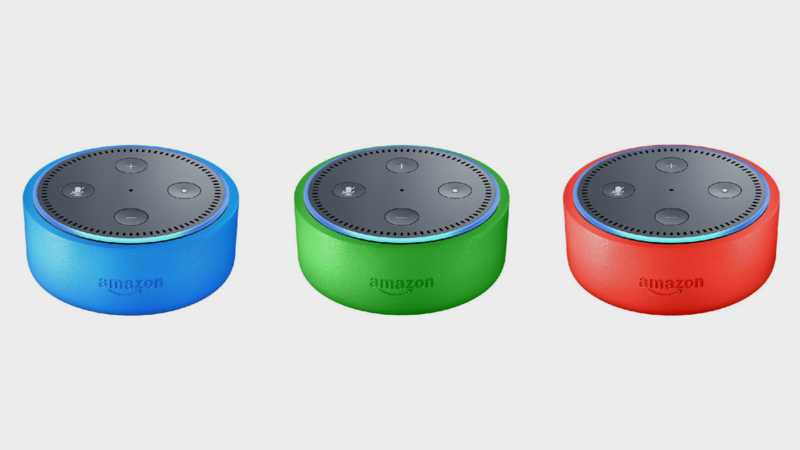 It does come with a durable case in your choice of fun colors, though, and includes a year of Amazon's normally pricey FreeTime Unlimited service that includes a bunch of kid-friendly content. Plus if your little goblins manage to break the thing within two years, Amazon will send you another one for free. At $35, it's cheaper than the third-gen standard Dot's MSRP, so even if you don't have kids, you might want to grab one. 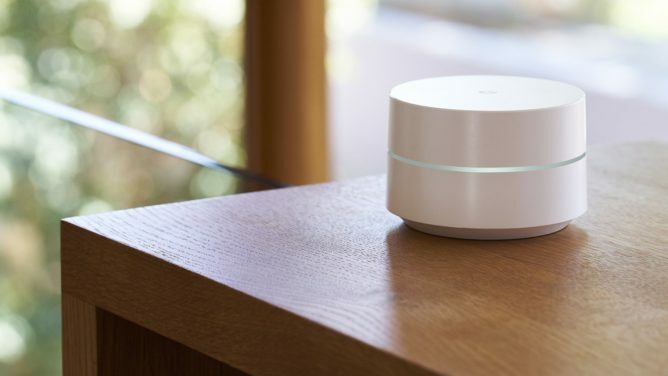 I know, ten bucks off isn't much of a discount, but this is the lowest you can get the three-pack of Google's user-friendly routers for right now, with this price matching Amazon's previous Lightning Deal low from last July. This time, they're being sold by Woot, but they're brand new and ship free. At $240, the internet-emitting pucks come to $80 apiece, which is a very nice price point for very nice routers. Need some cheapo earbuds? Why not Anker's Soundcore Spirit X? Normally $37.99, they're currently $12 off at Amazon. 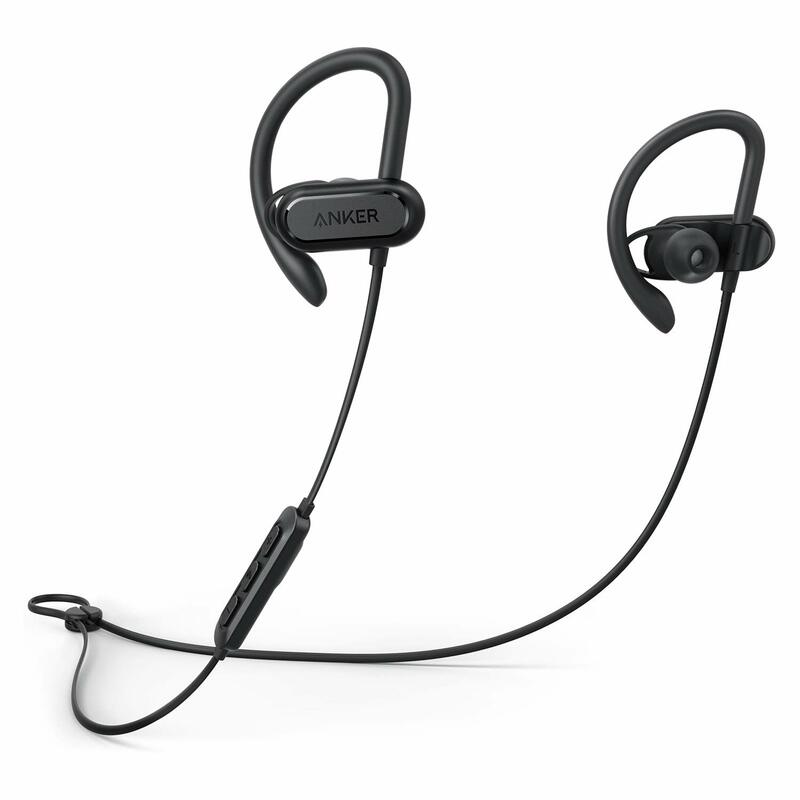 They're not IP rated, but Anker says they're "ultra-waterproof." They also have great advertised battery life, at 12 hours. Two thirds of Amazon reviewers have awarded the headset five stars, and at this price, you won't have to fret if you leave them in the gym locker room. If you've got a Samsung Galaxy Note 9 and you lose the S Pen, what are you to do? Just buy a new one. They're normally $30, which is a wee bit steep for such a tiny component. But right now, they're $15 both direct from Samsung and at B&H. B&H has them to match your Ocean Blue, Lavender Purple, or Black Note 9, although they're all back-ordered (you can still get one, it'll just take longer to ship). Samsung's got it in all those colors plus Brown, with similar shipping delays on both that color and Lavender.